ARE YOU ON THE GO ALL THE TIME? 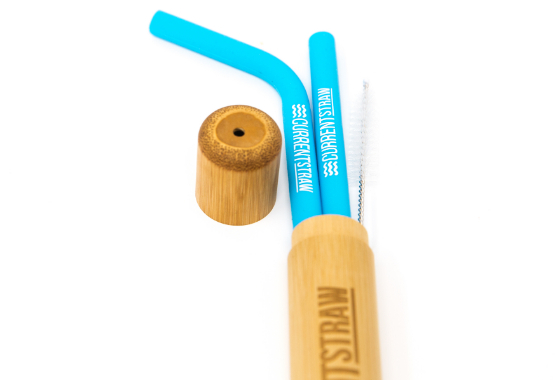 DO YOU WANT TO TAKE YOUR STRAW WITH YOU EVERYWHERE YOU GO? Fits in your pocket, backpack, purse or bag.